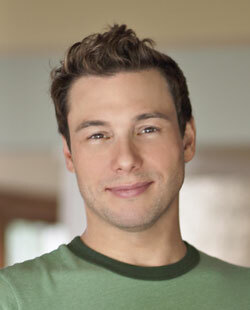 Check out this cool interview with Rocco Dispirito. Aaah, Rocco. He’s gorgeous, he’s funny, he seems like a nice guy, and he cooks.